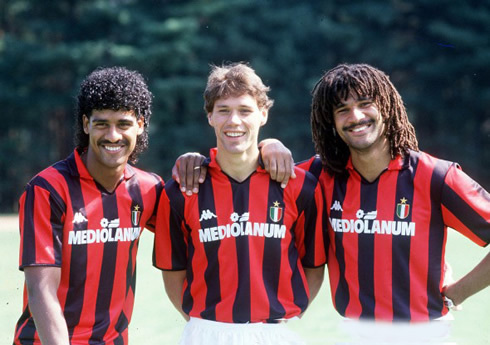 One of the greatest midfielders this sport has ever seen, Ruud Gullit, wrote a news article in India's biggest newspaper where he revealed that he'll be following Cristiano Ronaldo very closely in the upcoming EURO 2012. 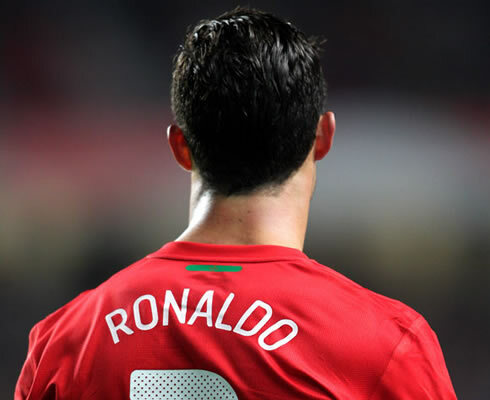 Holland will face Portugal precisely in Group D's last fixture, on 17th of June 2012, in a game where half world is expecting that Ronaldo carries Portugal on his shoulders, towards the EURO 2012 quarter-finals. 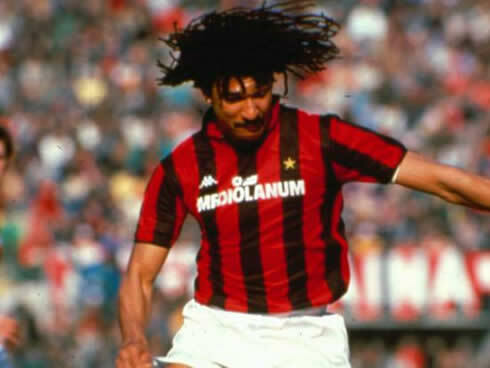 AC Milan and Chelsea FC former glory player, Ruud Gullit, decided to praise Cristiano Ronaldo through his personal column published at the popular newspaper, "The Times of India". 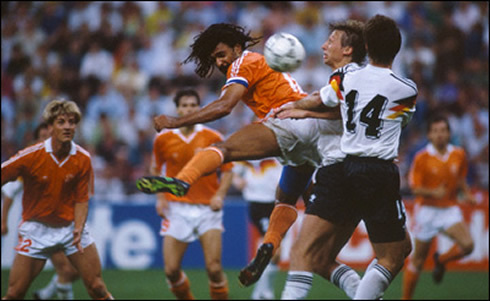 The Dutchman, who is now a football manager will be one of many millions following closely the EURO 2012 this June, with a special attention to the Group B, where Holland got seeded with Germany, Denmark and Portugal. 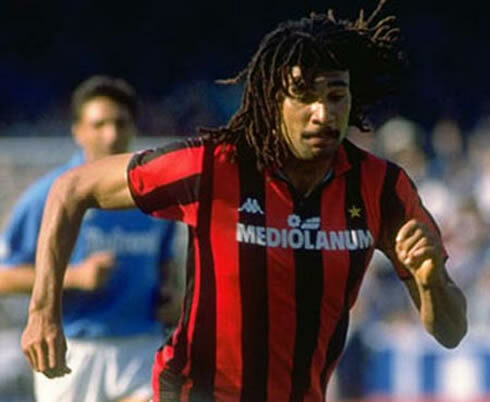 Gullit pointed out Cristiano Ronaldo as one of the few players with potential to leave a mark in this summer's biggest competition, as long as the Portuguese can extend his impressive form at Real Madrid, into Ukraine and Poland's football pitches. 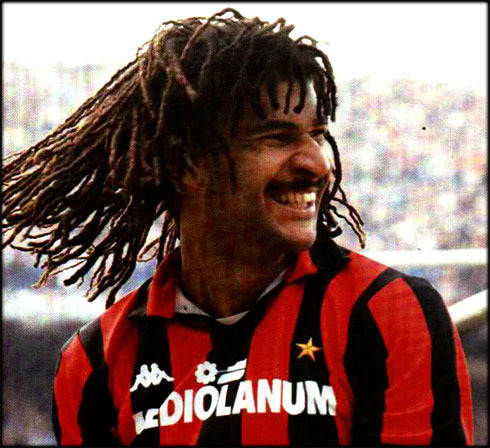 Ruud Gullit dazzled the World back in the days where he played for AC Milan, winning three Serie A, two European Cups (former designation for the UEFA Champions League) and two Intercontinental Cups. 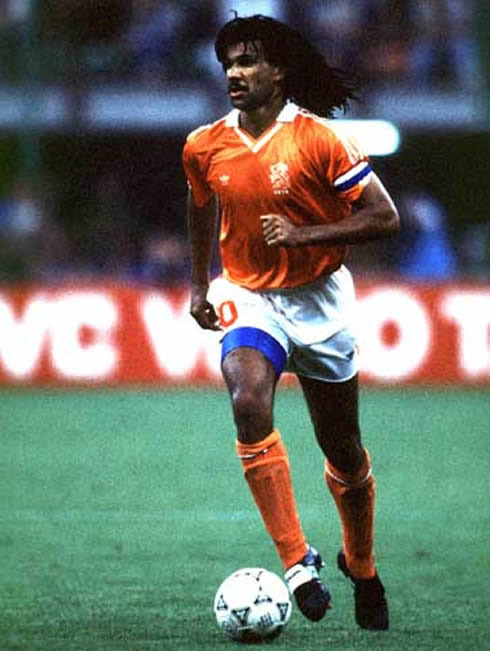 He also won the "World Soccer Player of the Year" award both in 1987 and 1989, but his biggest reward in football has probably been captaining the Dutch National Team into glory, in the EURO 1988, which has been hosted in the West Germany. 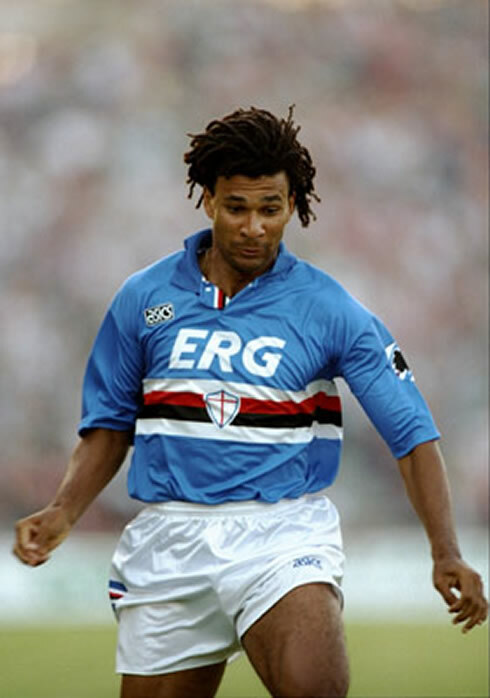 Ruud Gullit: "There will be many players trying to shine in Poland and Ukraine's EURO 2012. 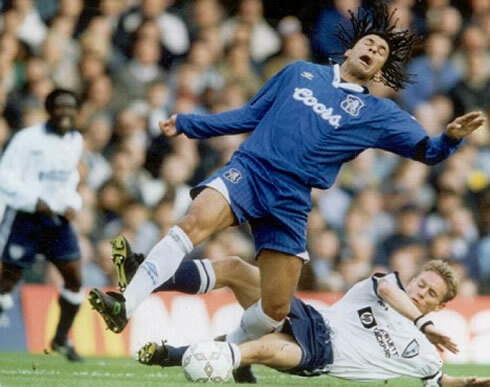 However, I'll be following closely just a few of those and especially the ones who are able to change the fate of their own team in the competition. Naturally, Cristiano Ronaldo fits into that description as he can make the difference if he finds his best form", remarked the Dutchman. Cristiano Ronaldo had a year close to perfection in Real Madrid, scoring up to 60 goals within all competitions that he played for the Merengues. 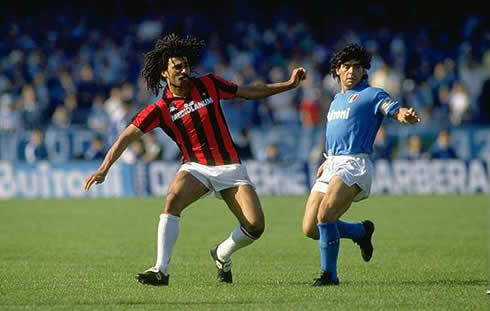 Gullit believes that if the Portuguese manages to keep that form in June, then he'll most likely drive the Portuguese National Team to success in the EURO 2012. 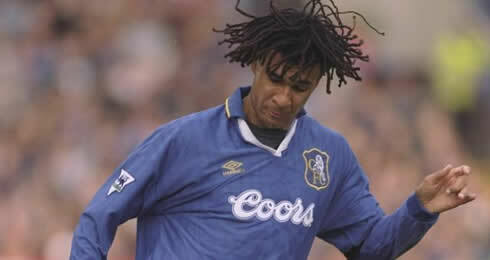 Gullit: "He really impressed and made the difference this year in Real Madrid, under José Mourinho orders. I'm sure he'll give his best to extend his form to the Portuguese National Team and if he succeeds in doing that, he'll be a menace to every opponent that faces Portugal in the competition. 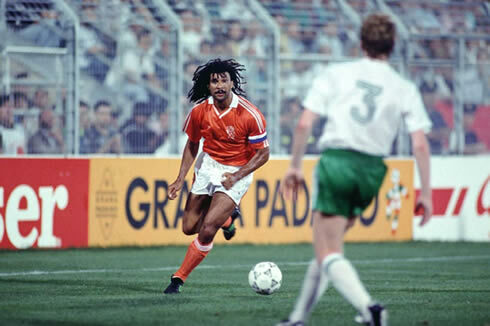 He has an amazing talent and he literally can score from any position", alerted Gullit, who is more than aware that his home nation, Netherlands, are expecting a very tough challenge against Portugal on the 17th of June 2012. 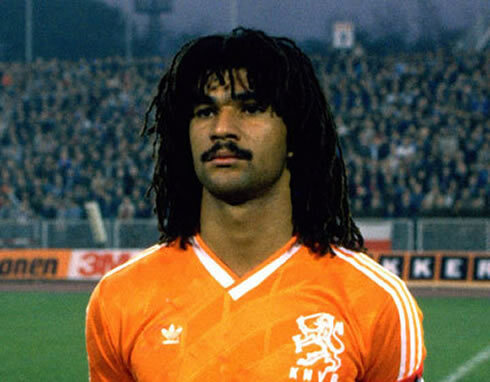 As for expectations regarding Holland's possibilities of winning the EURO 2012, Ruud Gullit confessed to be lying most of his hopes on Bayern Munich's Arjen Robben and the Gunners forward, Robin van Persie. 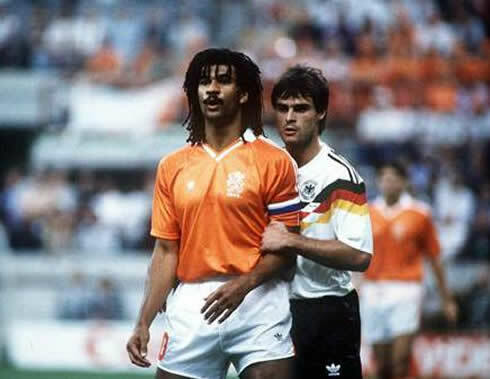 The two have played an important role in their respective teams throughout this season's campaign and certainly got enough talent to put any of Holland's opponent into trouble. 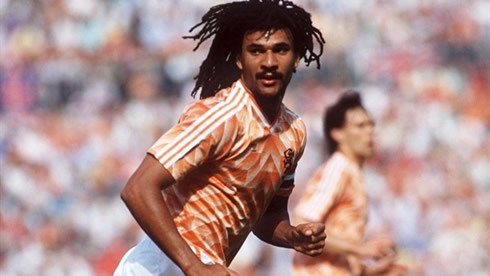 Ruud Gullit: "Apart from Ronaldo, I'll also be very interested in watching how Robin van Persie and Robben perform on this European Championship. I have the feeling they are still frustrated for having loss the 2010 World Cup in the final against Spain, so they'll be extra motivated to go all the way this time. 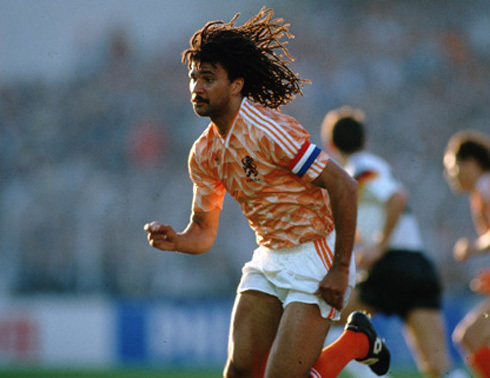 Van Persie had an amazing season, scoring a huge amount of goals, while Robben also found his old taste for goals as well, just in time for the EURO 2012", noted Gullit, when revealing his optimism towards two of the best Dutch players in the current days. Real Madrid will be back in action on July, when the club's pre-season is scheduled to start. In the meanwhile, Cristiano Ronaldo's next game will be for Portugal, in a friendly game against Macedonia, on May 26 and in order to start preparing the EURO 2012. You can watch Juventus live stream, Portugal vs Macedonia, Barcelona vs Athletic Bilbao, Norway vs England and Philadelphia 76ers vs Boston Celtics, all from our sports live streams section. Cristiano Ronaldo will most likely be on the line-up, when Portugal hosts Macedonia.